The Technology Center is situated at the heart of the North West's motorway network and within 30 minutes drive of two major international airports. 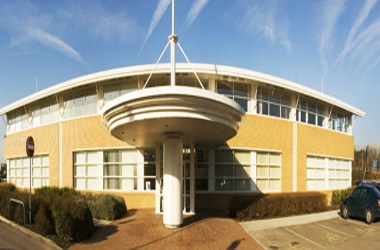 It provides conference facilities for Ellesmere Port, Chester and surrounding areas. It also offers various other facilities which can be used by the guests.